Sheldon Adelson is no longer sitting idle on the political sidelines. 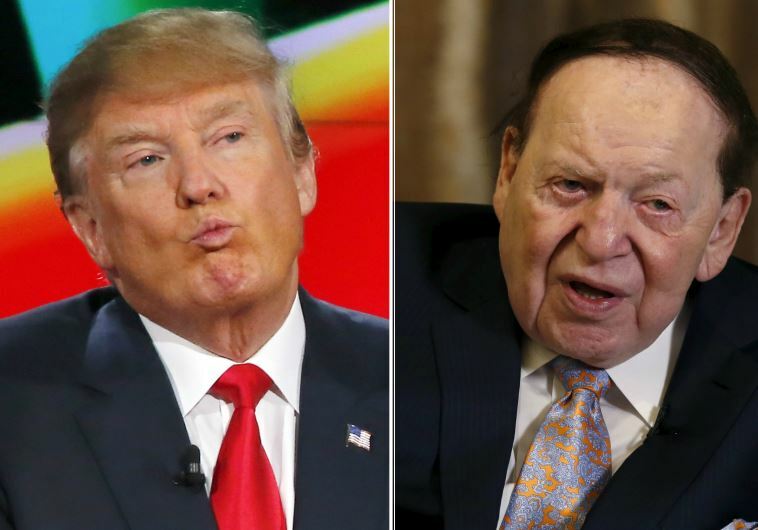 The Las Vegas Sands founder worth around $30 billion is finally ready to make his move, and of little surprise to most, the GOP mega-donor is opening his personal treasury only for the presumptive Republican Party candidate Donald Trump. 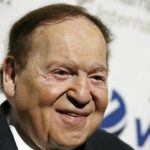 In an op-ed published in The Washington Post on May 13, Adelson explained that his delay in backing a candidate was due to the overwhelming size of the field in which the primary began. 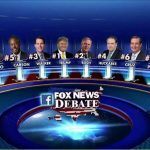 Though the field began with 17 contenders, many believed Adelson still couldn’t find a candidate to get excited about. In 2012, Adelson and wife Miriam donated $93 million through political action committees. The couple has been expected to do the same in 2016, but have remained distant from the presidential primary, at least when it comes to opening their vault. A cornerstone of Trump’s primary campaign has been reaffirming voters that he doesn’t need to appease any self-interest groups as he’s been self-funding his operations. According to The New York Times’ Jonathan Martin, Adelson has informed confidants that $100 million has been budgeted to fund Trump’s bid against the presumed Democratic nominee Hillary Clinton. But unlike in 2012, the major chunk will go to Trump and Trump alone, as Adelson is focusing on the presidency over congressional races. Before Trump can begin focusing on trying to sway Democrats, minorities, and women to his side, he must first unite the GOP. Rumblings persist among conservatives, and a potential third-party candidate is still not out of the question, a strategy Republican National Committee Chairman Reince Priebus called a “suicide mission” on Fox News Sunday. Adelson has been pushing the Restoration of America’s Wire Act (RAWA) in Congress since 2014, albeit unsuccessfully. Though the anti-online gambling measure has seemingly been shelved, RAWA-like language managed to slip into a recent Senate Appropriations Committee spending bill. Perhaps a bit ironic to some is the fact that Adelson’s column appeared in The Washington Post, a daily that was acquired by Amazon billionaire Jeff Bezos in 2013 for $250 million. Though The Post has more than double the circulation than the Las Vegas Review-Journal, it’s a bit perplexing that Adelson wouldn’t write his opinion piece in the paper he owns. 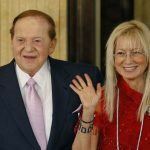 In December, Adelson paid $140 million through a subsidiary company to acquire the Review-Journal. Nevada’s largest media outlet saw a changing of the guard once Adelson was revealed to be its new owner. Keith Moyer replaced Michael Hengel as the paper’s editor and reportedly imposed a gag order on writing about Adelson. And apparently that gag order extends to Adelson writing about Adelson.